Royal Caribbean Cruise Line is looking for a way to crack down on guests who share the benefits of their drink packages. 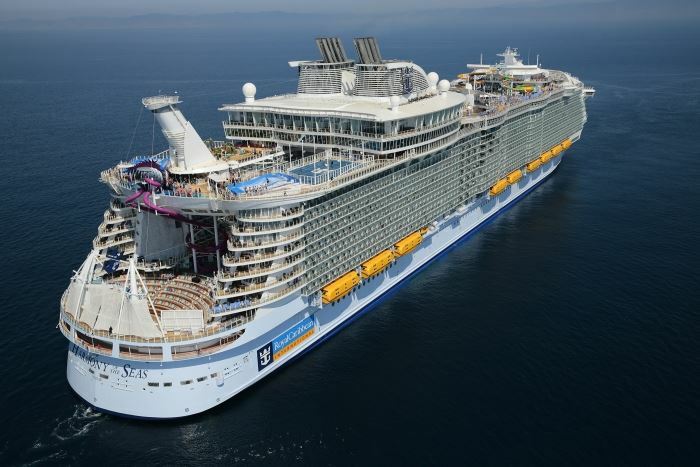 For eight weeks on Harmony of the Seas starting with the September 30 sailing, Royal Caribbean will test a new rule that requires any guest over the age of 21 to purchase the Deluxe Drink package if he or she is sharing a room with another adult who bought the package. Royal Caribbean is currently one of the only cruise lines not to have the requirement; both Carnival Cruise Line and Norwegian Cruise Line already have it in place. It said it hopes the rule would cut down on guests sharing one package. The Deluxe package, which allows for unlimited beer, wine, cocktails up to $12, premium coffee and non-alcoholic drinks, costs $55 per person per day plus gratuity. Guests can use the package onboard and on Royal Caribbean’s private islands of Labadee and CocoCay.